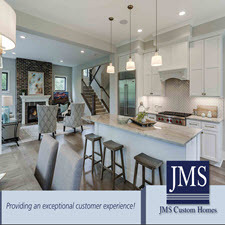 Building a JMS Custom Home is an exciting time to build and presents the opportunity to build-in efficiency and durability that existing homes can’t match. standards. 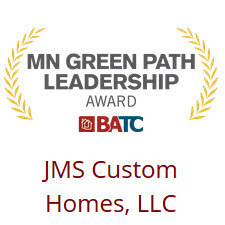 We are proud to remain a leader in sustainability and energy-efficient construction. Our strategy is to help lower the overall cost of homeownership through building energy efficient homes that significantly reduce the cost of home ownership and help conserve energy for generations to come. Like the vehicle sticker for your car, the HPR has your home’s Rating & Certification information. It tells you what’s under the hood, behind the walls, and the miles per gallon for your home. EVERY green feature & performance result earned through MN Green Path will be placed on the HPR – which helps you operate your home and is valuable when you sell it. How energy efficient is your home? 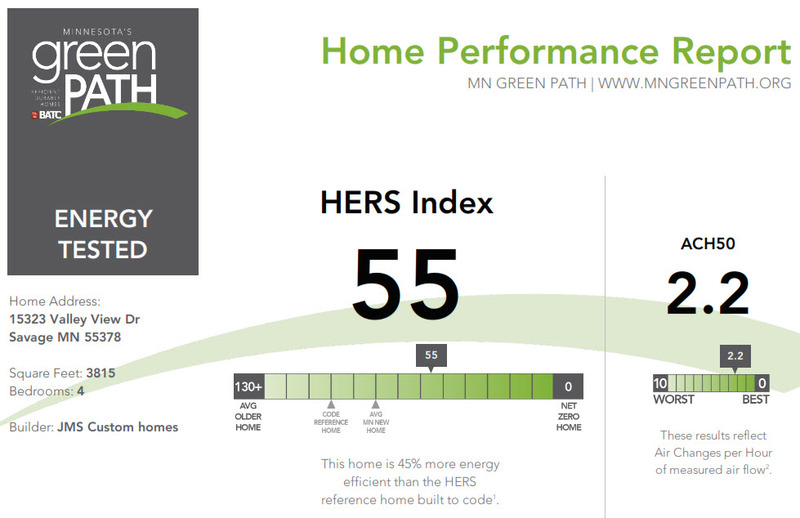 Your HERS Index is the miles-per-gallon for the operation of your home. 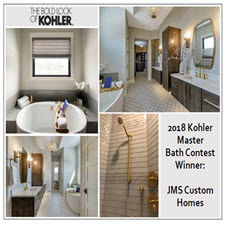 Third-party testing during the construction of your home was done to give you this important rating.